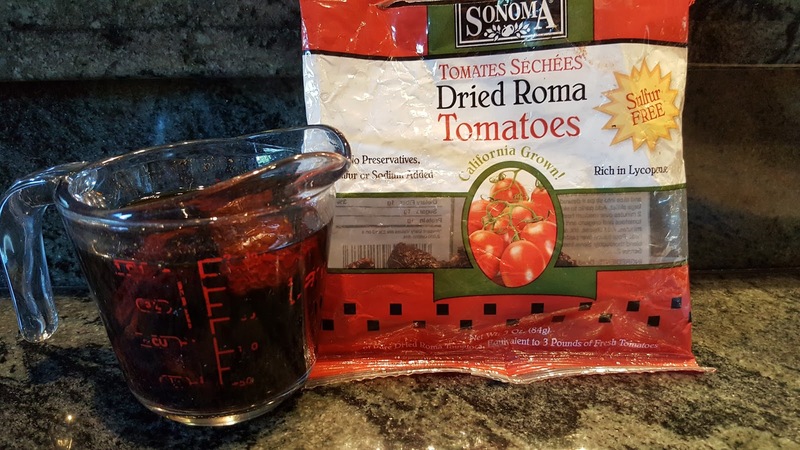 At least 1 hour before assembling the salad, place the dried tomato into a measuring cup and fill it to the 1-cup mark with boiling water. 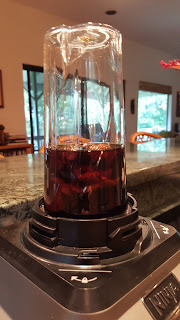 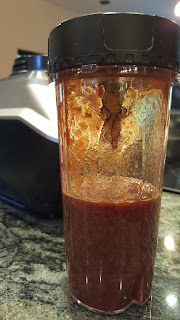 When it has cooled, place the tomatoes and their soaking water into a blender or food processor and purée it. 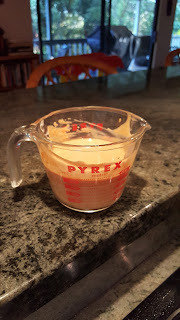 In a 2-cup measuring cup or similar receptacle, place the mayonnaise, soy sauce, lemon juice, stevia, and 60 ml (or 4 tablespoons) of the tomato purée. 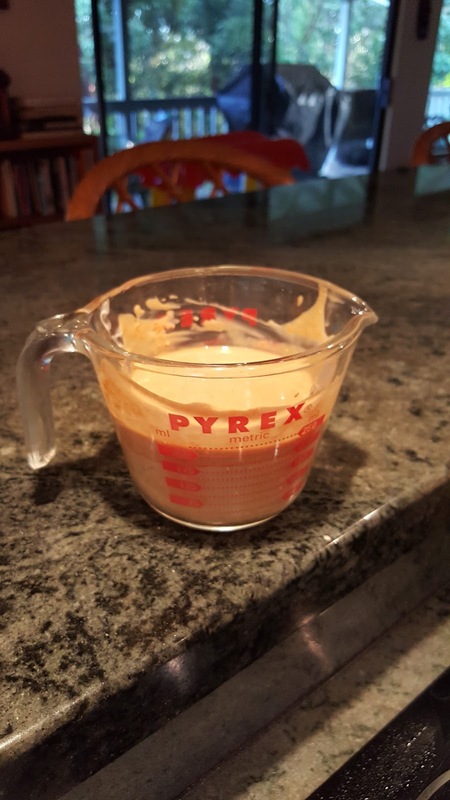 Whisk the mayonnaise mixture with a fork until it is completely homogeneous. 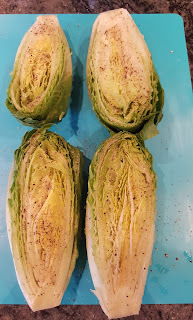 Trim the stem ends of the Romaine lettuces then cut them in half lengthwise. 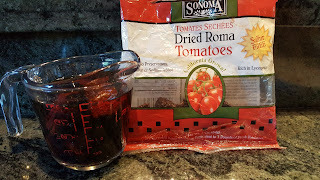 Rinse them gently, then shake each half to remove as much water as possible. 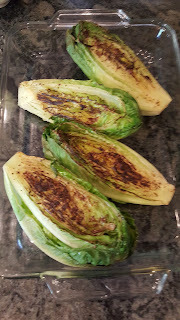 Lightly salt and pepper the cut surfaces of the lettuce. 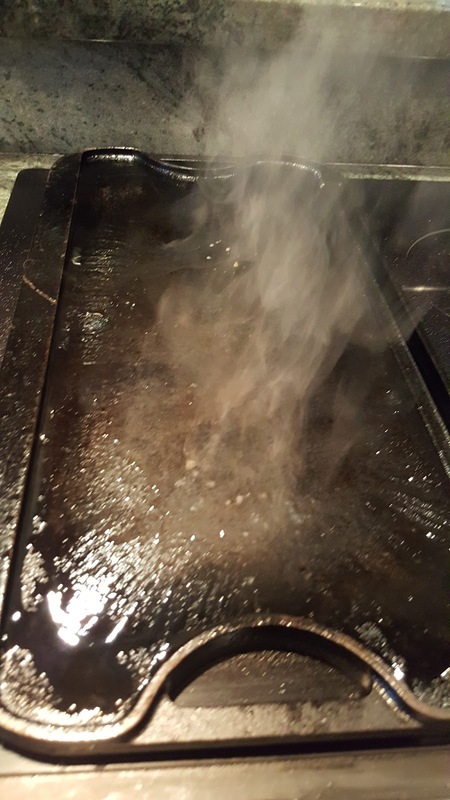 Brush or spray a light coating of olive oil onto a griddle or a large skillet, and place it on high heat. 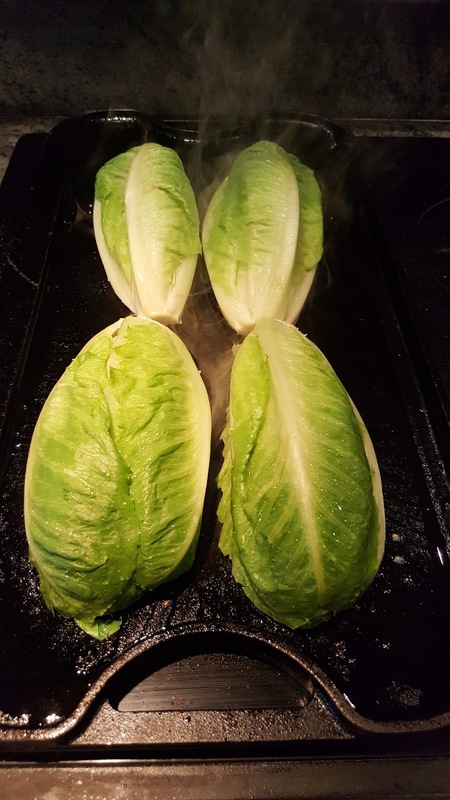 When the oil is smoking, place the lettuce halves, cut side down, onto the griddle and leave them there for 2 minutes. If you are using a cast-iron griddle you can turn the heat off after 1 minute. Remove the lettuce halves and place them, cut side up, into a serving platter. 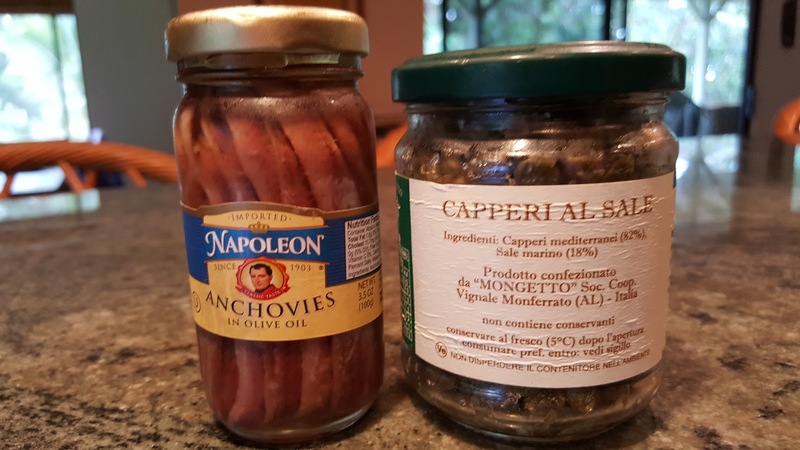 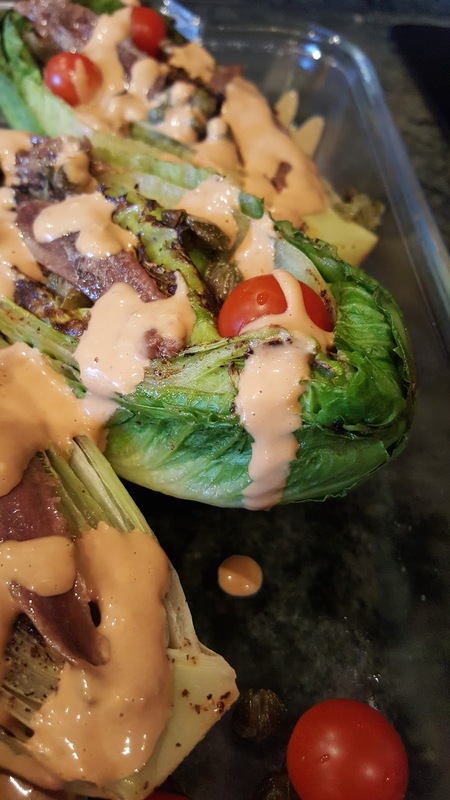 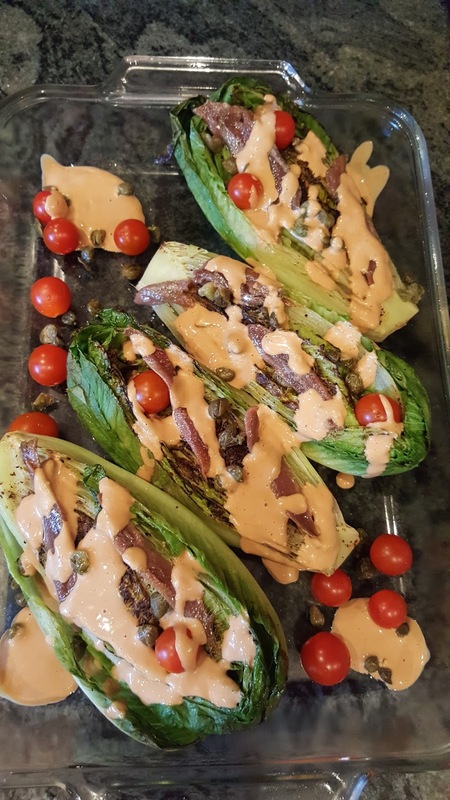 Place 2 anchovies on each lettuce half, sprinkle the anchovies over them, and arrange the tomatoes on and around the lettuce halves. Drizzle the salad dressing over the lettuce halves.